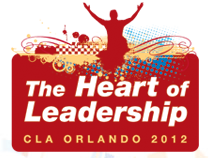 Anyone Else Attending the Christian Leadership Alliance Conference in Orlando? Is anyone else attending CLA this year? If so, I’d love to meet you! 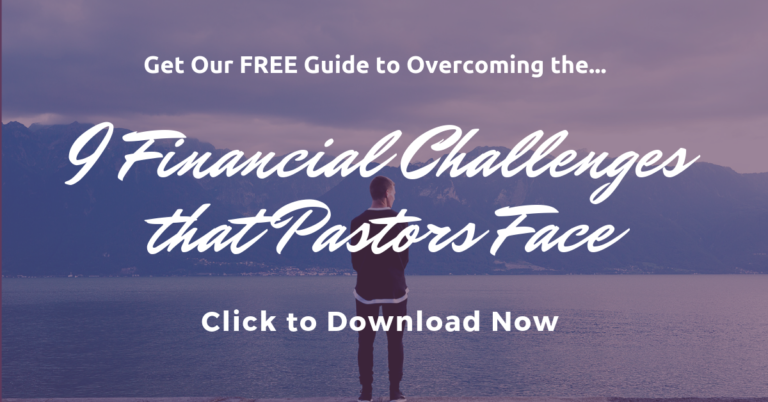 Please leave a comment, send me a message, or reach me via Twitter at @MoneyWisePastor.